Open Banking, the implementation entity set up by the UK’s Competition and Markets Authority (CMA), has chosen Ping Identity to provide the identity and access management (IAM) technology to underpin its UK framework. 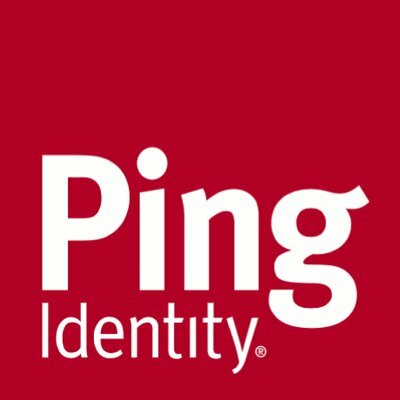 Ping’s IAM solution suite, the Ping Identity Platform, will provide the hub for Open Banking, where all UK banks and financial services organisations, and third-party providers (TPPs) wanting to participate in the open banking ecosystem, will need to go through an enrolment and verification process before becoming trusted identities stored in a central Ping repository. Since forming the partnership, Ping and Open Banking have collaborated on a number of framework elements, including credential storage, authentication, authorisation, and policy enforcement. Ping says it will also play an active role in the implementation of the framework, and in the service delivery. With the open banking initiative becoming active as of January 2018 and PSD2 implemented in the same month, Ping says “the UK financial services industry will soon be facing transformational changes”. Open Banking was set up by the CMA in September 2016 to fulfil one of its remedies mandated following an investigation into UK retail banking. Open Banking is a private body; its governance, composition and budget was determined by the CMA. It is funded by nine current account providers (Barclays, Lloyds, Santander, Danske, HSBC, RBS, Bank of Ireland, Nationwide and Allied Irish Bank) and overseen by the CMA, the Financial Conduct Authority (FCA) and Her Majesty’s Treasury. Regulatory divergence post-Brexit: a significant concern for fintechs? Whatever happens in the coming year, there is a wealth of opportunities for fintechs to pursue.